Home / Blog / Powershop partner with GetUp! 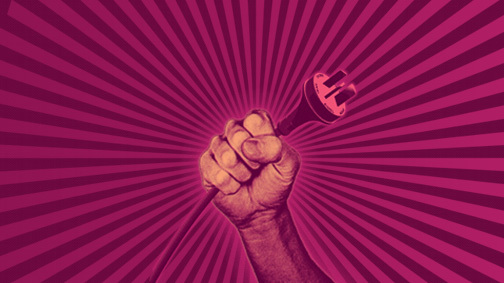 Powershop have partnered with GetUp! Australia to help save the Renewable Energy Target. Following our submission to the RET Review Panel we were found to be the only retailer to call unequivocally for the current (renewable energy) target to be retained. Watch the video for more information on the partnership and make the switch to better power here. To view the campaign from GetUp! including FAQs, you can find out more here.